MLS Calgary Real Estate. Free Home Evaluation or Compare Your Home Online. Did you know the Calgary Real Estate market is one of the most dynamic in the world? For those planning on selling their homes this is great news. However, getting an accurate reading of your home’s true market value can be difficult. 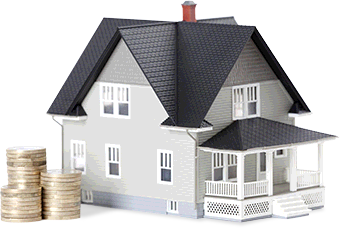 To ensure the maximum profit for your property you need an expert on your side. With well over a decade of top performance in the Calgary Market you can be confident we will price your home right and negotiate the best deal. Request a Free Home Evaluation and receive a current market analysis along with sales reports for comparable homes in your neighborhood. Our report will provide the most accurate picture of your property's True Market Value. Getting started is easy. Just fill out the form below and we'll get in touch. Also, please indicate if you would like ongoing sales reports for your area emailed to you on a monthly basis. The only number that matters is what someone will pay for your home today. You should know that number.